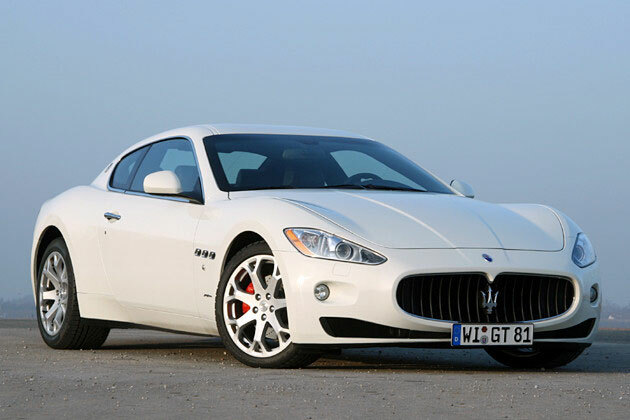 Maserati has gone through some ownership changes, finally Ferrari taking full ownership in 1999. 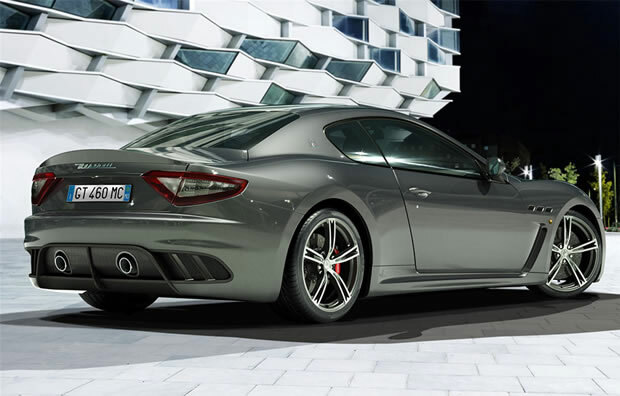 With this new ownership came a relaunch of the brand, and one of the cars that has made a big splash is the GranTurismo released in 2007. 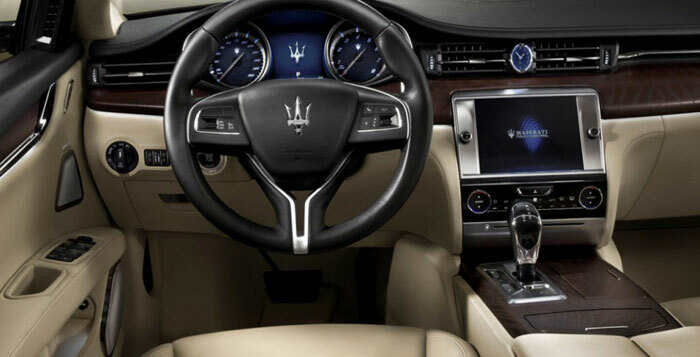 It’s a two door luxury grand tourer car, based on the infamous Quattroporte platform, but with a V8 Ferrari engine inside powering it with over 450 hp in the newest model that’s been released. This helps to give the Maserati a sub 5 second 0-60 mph track time, and is sure to turn heads with it’s sleek looks and sharp aerodynamic cuts. With a sticker price of $125k, it is one of the more affordable exotic cars out there, but still packs the punch you would get from a more expensive one.